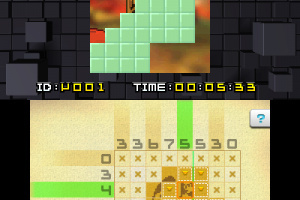 Enjoy over 300 puzzles, including special ones. 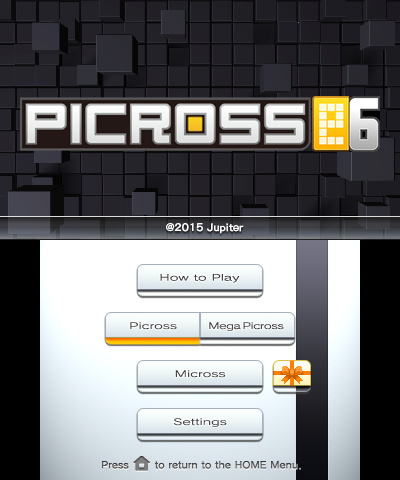 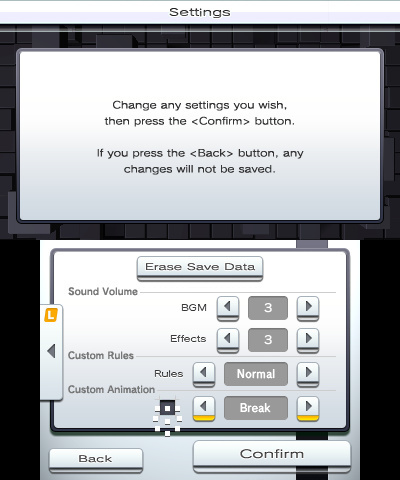 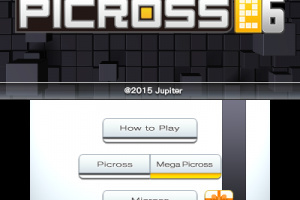 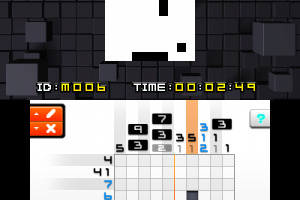 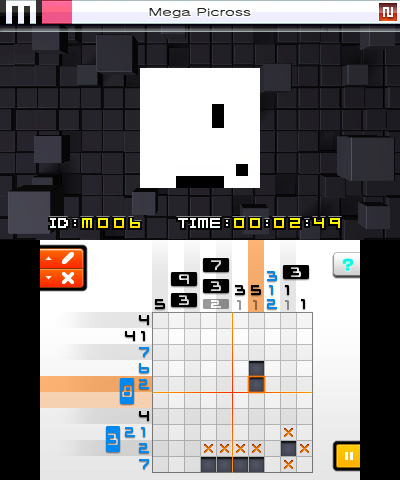 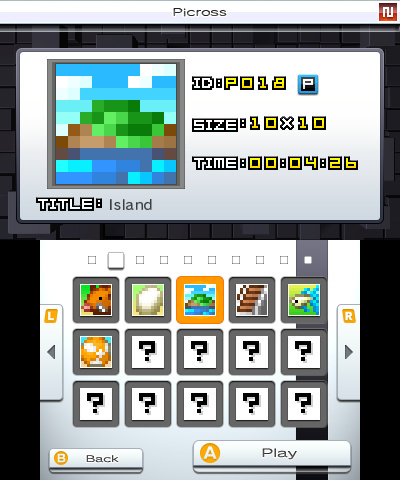 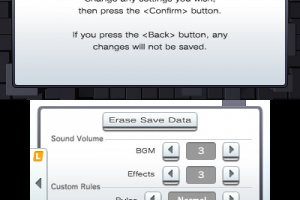 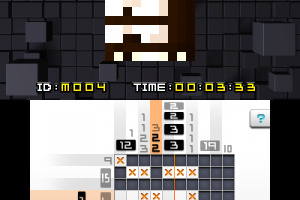 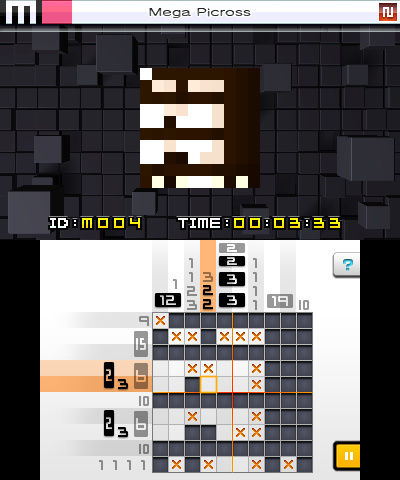 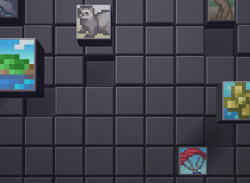 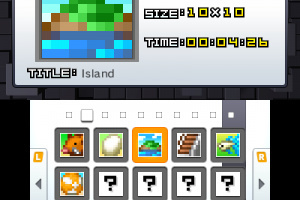 Each puzzle has Navigation Feature and can be played in either Picross or Mega Picross mode. 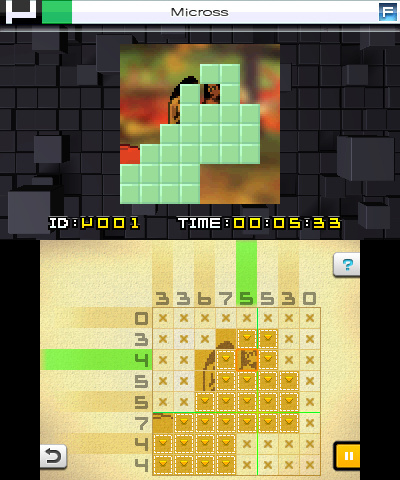 You can also choose the animation for the puzzle screen. 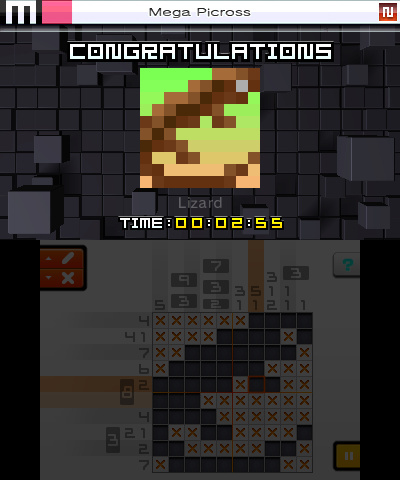 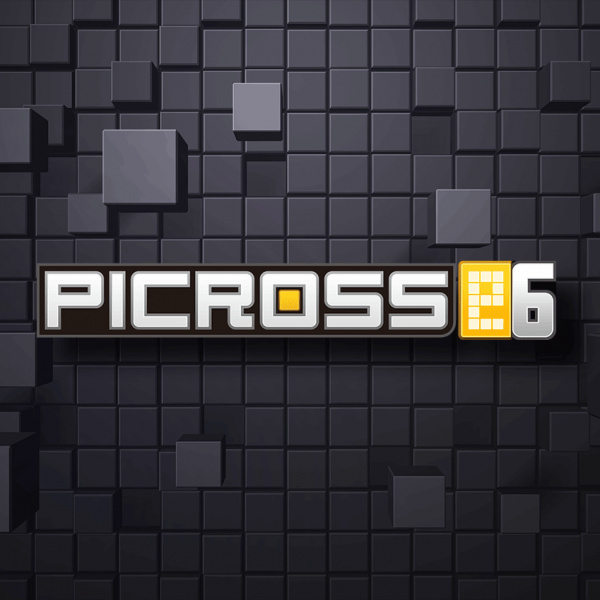 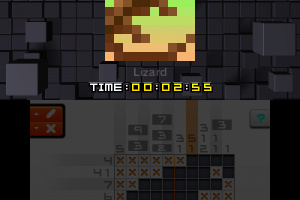 PICROSS is a "Picture Crossword Puzzle Game" in which you use numbers as hints to complete images. The rules are simple and easy to grasp.